A Tonk's Tail... err, Tale...: Faraday...Munster? We grinned as well. Have a super Saturday. HA HA HA Ha ha ha ha heeeeheee....*deep breath composing meself* oooo Faraday yoo seriously need to tink up someting major to 'give' to ur mommy for doing dis to yoo. It just not fair dat we kittehs can't have "off" moments wifout a piccie of it. Metinks we need itty bitty kitty Iphones so WE can take piccies too. Anyhoo...a nice barfisode on da pillow is a start...*muffled laffs* Um,,c-ya! Faraday could never be a monster, but you did make us grin. No, that doesn't look like Faraday, it looks like Paul Ryan which makes TW very angry. She's not grinning but I still think Faraday is cute. 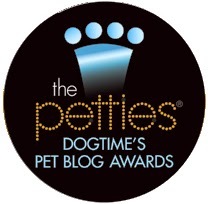 We've nominated a number of blogs and a number of different charities including our own A Call 4 Paws. I loved the Munsters!! Thanks for the grin and best of luck with the Petties! Purrs from the Zee and Zoey gang! You are way handsomer than Eddie Munster, Faraday! 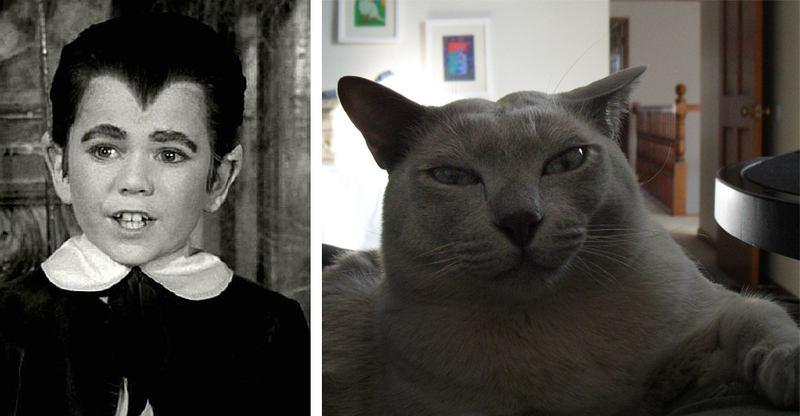 MOL - I totally see the resemblance! And Faraday actually looks like he might be grinning a bit in that photo. Wow, Faraday has an amazing head! Such a handsome boy but you know we're partial to meezers. We'll give you a nom and good luck. MOL! I see the similarity. Wow, ears, hairline, eyes, nose, grin... You NAILED it! Oh that is great! Huge grin from us! And we will definitely nominate you folks, you rock! DA DA DA DUM, DA DA DA DUM...hee hee! FaRADaY: MORTIFIED over here. Seriouslies. canz you not do the "let's embarrass Faraday" thing again? Like, EVER? Made me grin,,,,but you are much better-looking that Eddie Munster. LOVEd this too. This is a wonnder. They do look a lot alike. 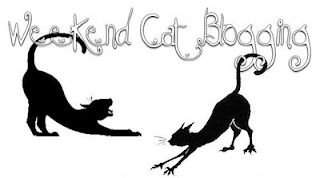 Funny as all meow out!